Extracted from Whole Beauty by Shiva Rose (Artisan Books). Copyright © 2018. Photographs by Ngoc Minh Ngo. If you like using natural beauty products and want to save yourself some money, there is nothing better than making your own products at home. 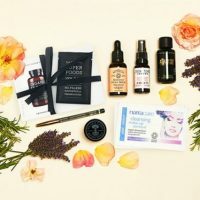 Personally, I haven’t tried that many natural beauty recipes at home but this is going to change now as I was sent a lovely book called “Whole Beauty” by Shiva Rose who is an actress and leader in the all-natural beauty and lifestyle space. 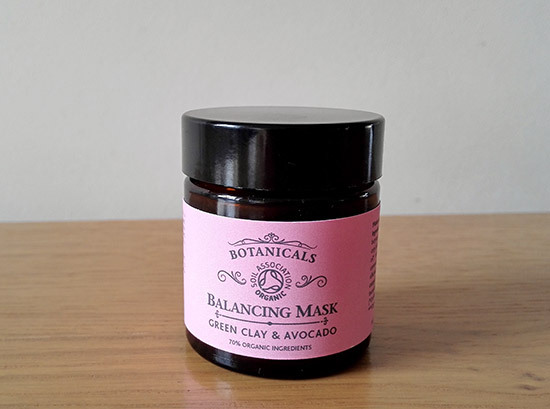 The book talks about holistic beauty and contains some lovely beauty recipes that you can try at home: natural facial masks, scrubs, balms, shampoos, toners, cleansers and more. There is a lot to this book and not only beauty recipes. In the beginning, Shiva talks about her own personal journey and beauty rituals she follows daily. When it comes to beauty, Shiva takes into consideration mind-body connection as well and for her is not so much about quickly putting some beauty products on your body and get done with it. It’s about taking things slowly, it’s about self-care, about taking time for yourself and looking after yourself spiritually as well. Beautifying ourselves holistically is an integral part of self-care, health and healing. When we treat our body, our vessel, with intention, we are honoring not just ourselves but the essence of femininity that has coursed through us since the beginning of time. So in the book you will also find things like mediation tips, mindfulness practices and Ayurvedic practices (oil pulling, dry brushing, self-massage, etc.). I am really happy to be able to share one of the beauty recipes from the book with you. 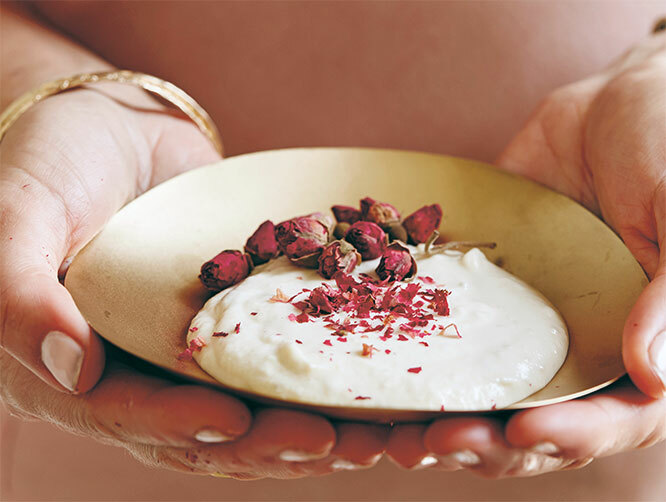 It’s a rather special beauty recipe as it’s something that Cleopatra used to do to keep her skin soft and glowing (well, she probably didn’t use exactly the same recipe but we know that she bathed herself in milk). This is an incredibly nourishing treat for the skin. The lactic acid in the milk (I prefer raw, as it has more enzymes and is cleaner) works to remove impurities. The honey is like food for the skin, and rose opens the heart and is anti-aging. After this bath, your skin will be smooth, soft, and opulently scented. This is also ideal for balancing the Pitta and Vata doshas. Fill the tub with water that is the ideal temperature for you. Add the milk, honey, essential oil, and rose petals before you step in. Soak for 20 minutes or more. 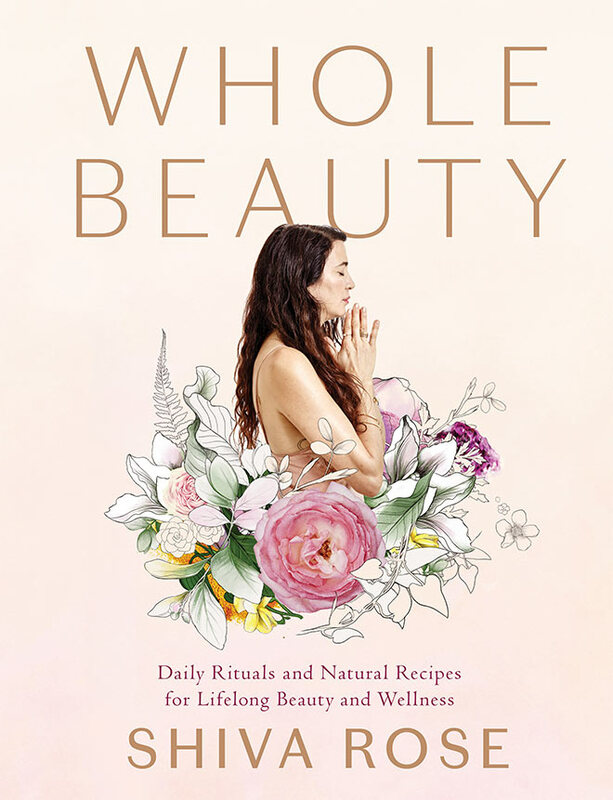 You can purchase ‘Whole Beauty’ by Shiva Rose on Amazon. 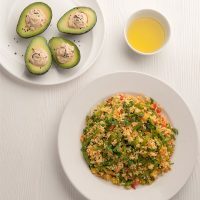 What do you think of this beauty recipe? Will you give it a try? Sounds lush! I want this book! It’s a lovely book Sandra.